A glossy, Aluminium Gift Tin featuring a Limited Edition Wave Pattern Sidekick and a Leather sheath, neatly displayed in a foam insert. It makes the perfect gift for Christmas, Birthdays or any special occasion! This handy pocket-sized tool has all the features you could ever need to get your jobs done. 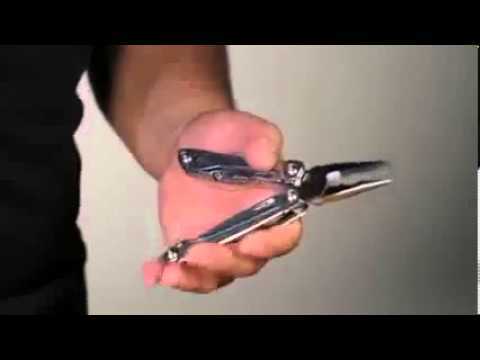 With Leatherman's trademark outside accessible blades you can open the knife with just one hand, and with rounded handles getting a grip has never been easier. Stainless steel and supported by a comfortable 25 year warranty; whether its your number one choice or a trusty back-up; you can't beat the value of a Sidekick.